The recent bout of fantastic weather has given us all itchy feet for some sunshine-filled adventures, but with work and other commitments it can be tricky to take time off. 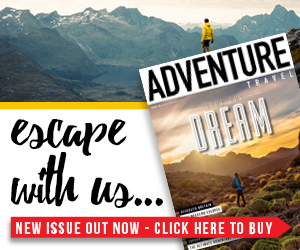 However, getting your regular dose of adventure doesn’t have to eat into your annual leave as much as you’d think. 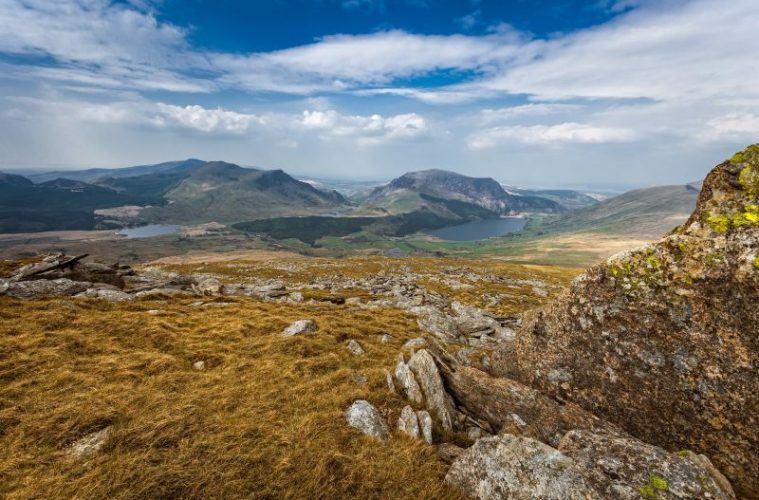 There are dozens of weekend adventures you can take right here in the UK, from hiking and biking to white water rafting – our humble little isle has more to offer than you might have thought. And with the hot, dry weather set to continue for the time being, (fingers crossed!) there’s no better excuse to get out and enjoy it while you can. 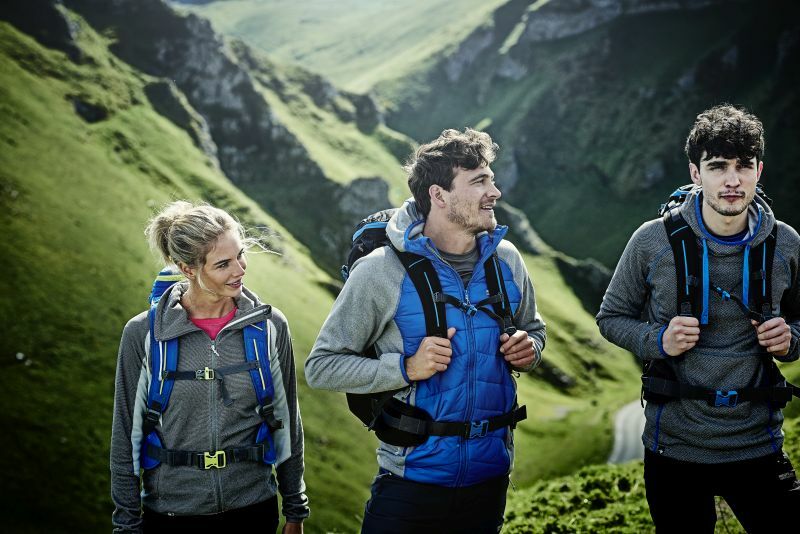 We’ve partnered up with Regatta to find some of the most incredible UK weekend adventures to be had, getting your outdoor fix while still making it back in time for work on Monday. 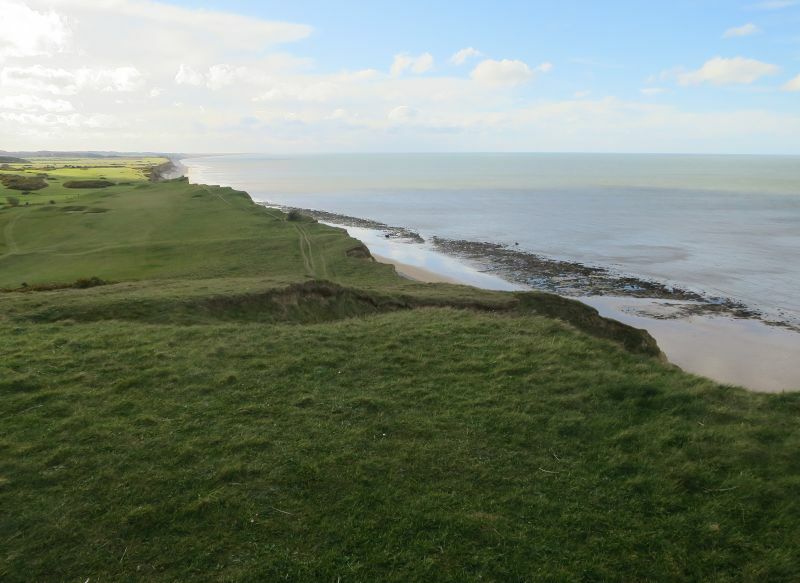 Explore the scenic coastline of Norfolk on this long-distance path that’s easy on the knees and the eyes, with dramatic sweeping sea views and minimal elevation. The section from Hunstanton to Cromer Pier is a 39-mile hike, but you can easily base yourself in one place for the weekend and make use of the coasthopper bus to pick up where you left off. Do as much or as little hiking as you like with plenty of places to stop for an ice cream, pint, or dip in the ocean along the way. 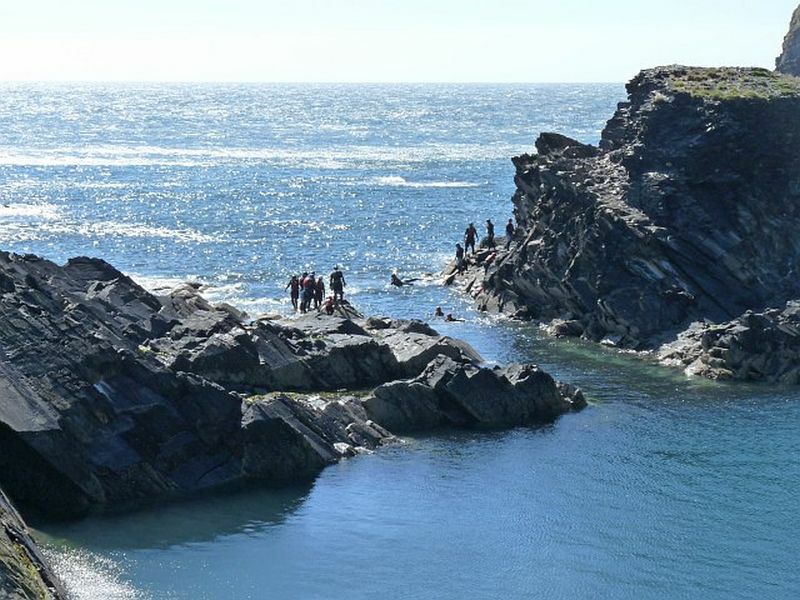 The craggy coastline of Pembrokeshire is well-known for its fantastic coasteering, which will see you traversing rocky shorelines, exploring tidal caves and leaping from the top of cliffs as you find your way along this extreme terrain. The local area also offers a whole host of other adrenaline based activities to sweep you up in a weekend whirlwind of fun. Try the climbing, surfing or kayaking, or simply explore the coastline on foot in search of friendly seals. Feeling hemmed in by city life? 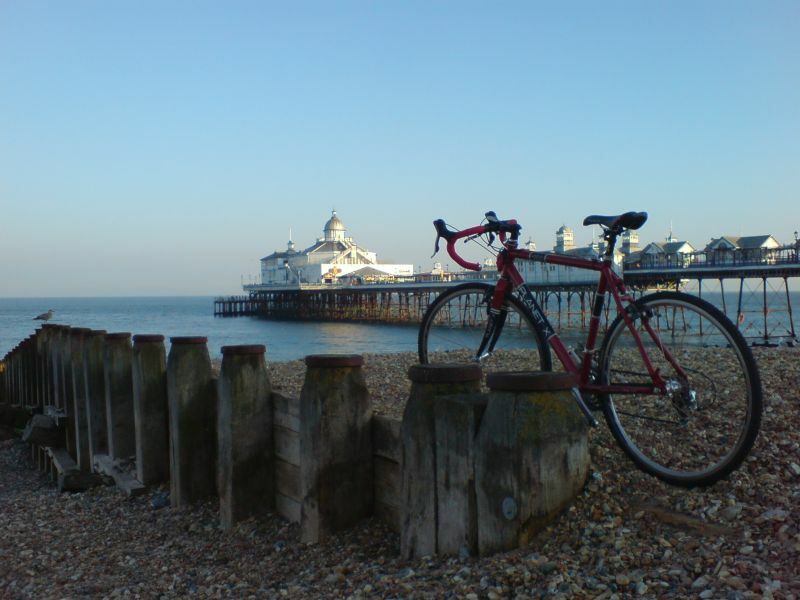 Get on your trusty bike and hit the open road with this fantastic 56-mile cycle ride bringing you direct to the happy seaside town of Brighton. Choose the scenic route along country lanes and challenge yourself to complete the ride in one day, allowing for a relaxing Sunday on the beach. Alternatively, split the ride into two more leisurely days and stop off along the way, hopping on the easy one-hour train back to London after a celebratory pint on reaching Brighton. 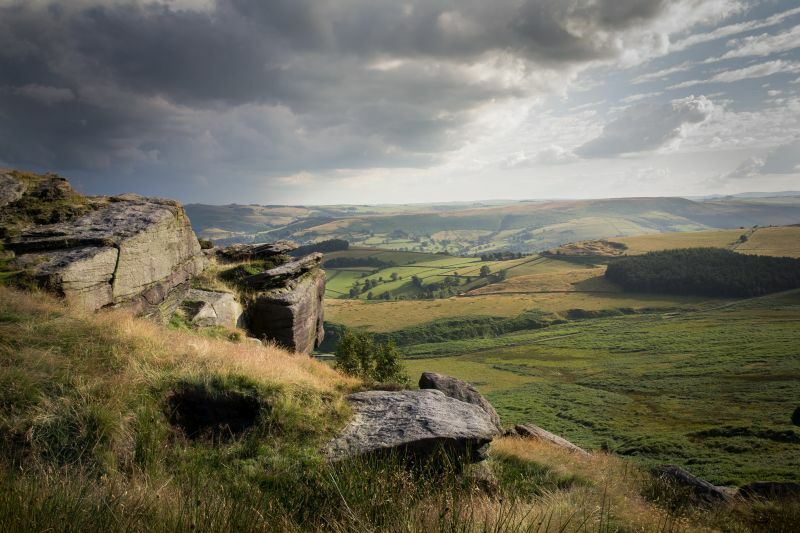 The Peak District is a great escape for many southerners with it being one of the most accessible areas for hiking. It’s the perfect place for a weekend retreat in a cosy B&B, tackling some first rate rock climbing or sensational hiking trails. There’s a rock face for everyone here, with climbing for complete beginners to the seriously advanced, so it’s the perfect place to learn the ropes or increase your skill level. This little island gem has it all: picture perfect beaches, endless scenic hiking trails and a huge array of adventurous activities, plus some excellent campsites or B&B style accommodation. 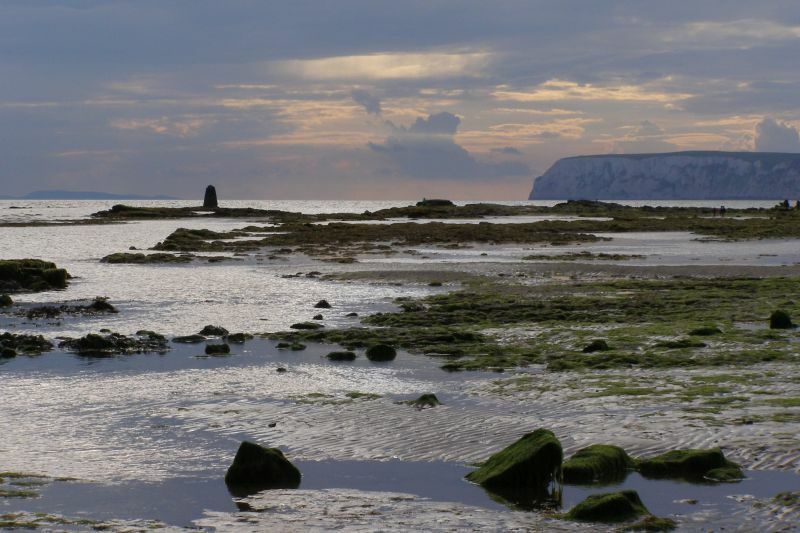 Easily reached by ferry from London or by air from other areas of the UK, the Isle of Wight is an idyllic weekend destination. Cool down after a challenging hike with kitesurfing or wakeboarding for an adventure-packed short break. The Malverns are perfectly placed for a picturesque weekend of hiking. 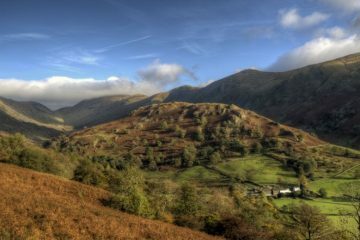 The rolling countryside stretches for miles in all directions and all levels of walks are available. 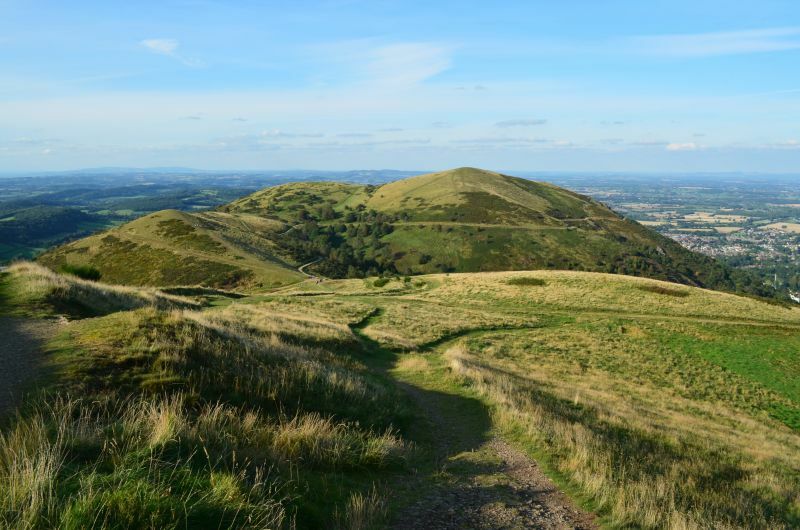 For the more advanced, why not take on the challenge of the Malvern Ridge, which is a relatively tough 10-mile hike (one way) with 969m of ascent gain, tackling the summit of each of the Malvern hills, including the aptly named Perseverance Hill. Want to take your adventure up a notch? Wild camping is a fantastic way to channel your inner Bear Grylls. 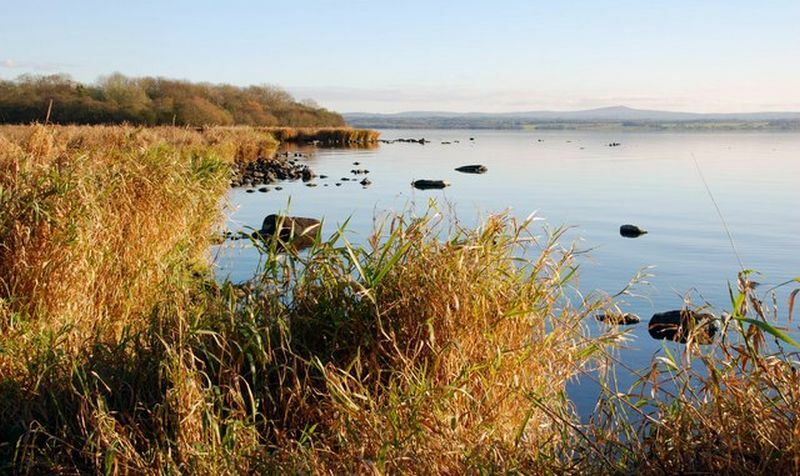 Check out Ram’s Island, a little one-mile stretch of land located just off the east shore of the Britain’s largest lake (by area), Lough Neagh – which is only a short drive from Belfast Airport). You must prearrange to camp there beforehand by organising your boat trip across from Sandy Bay, which is run by a local charity. Enjoy the true escapism of the surrounding lake as night settles, leaving just you and your tent to enjoy the stars. Fort William is a fantastic choice for a weekend break, known to many as a hub for tourism and as the gateway to Ben Nevis, Britain’s highest mountain. 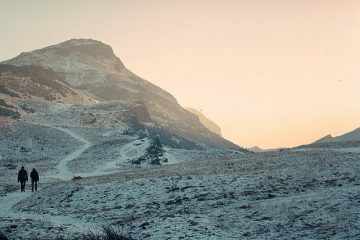 You could tackle this infamous peak, or why not check out some of the world renowned mountain biking in the area? A gondola can whisk you up to the start of the trails, which are made up of timber boardwalks, rock gardens, jumps and gaps and have often been used for world championships. 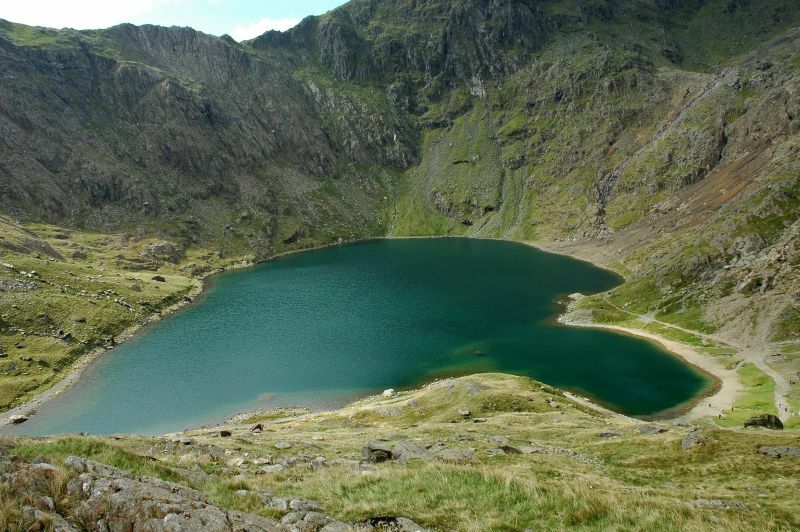 Find accommodation in Betws-y-Coed for the weekend and you’ll be well placed to explore Snowdonia National Park. Hiking in this incredible area is a fantastic way to blow away the cobwebs after a long, stressful week. If you have enough time, check out Ffos Noddun, or ‘Fairy Glen’ as it is affectionately known, for a dip in a mystical gorge and a short walk for a glimpse of some majestic waterfalls. 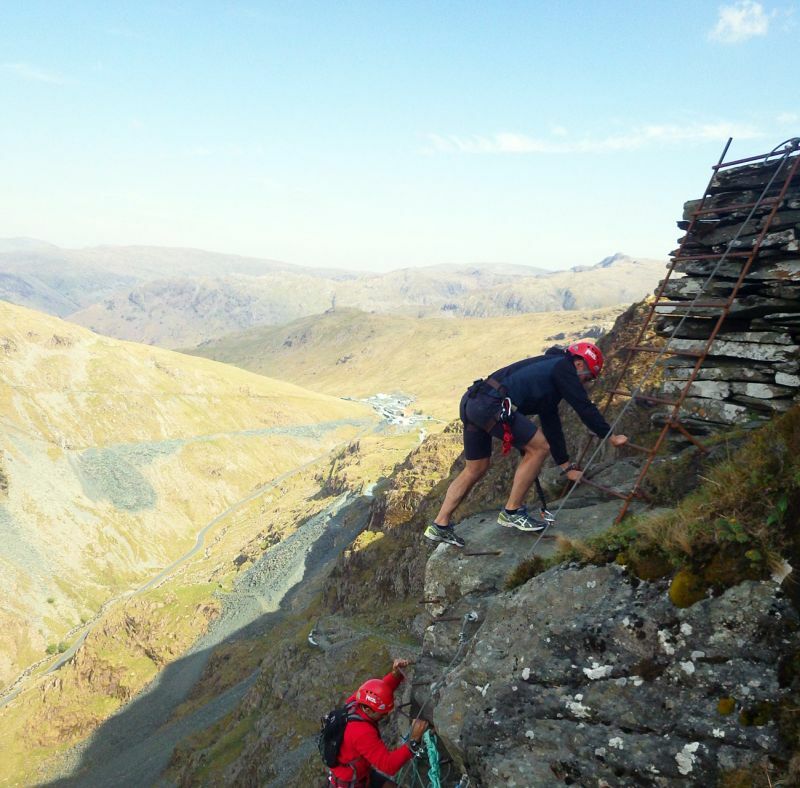 Head to the Honister Slate Mine in the Lake District for a taste of via ferrata, a climbing route using metal rungs and cables drilled into the rock face enabling you to tackle otherwise inaccessible ground. Test yourself with the Via Ferrata Extreme experience that also incorporates zip lines between vertical cliff faces. 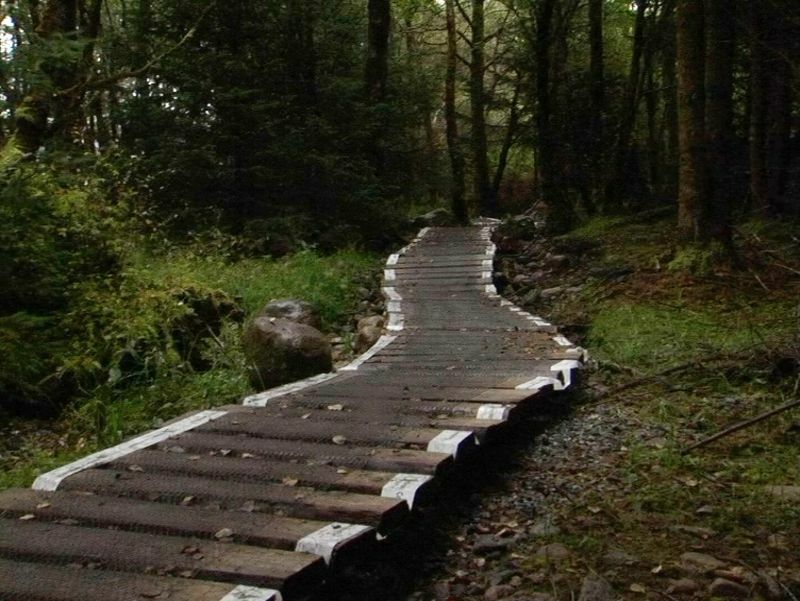 There’s plenty of sensational hiking trails in the region to keep you going all weekend too. 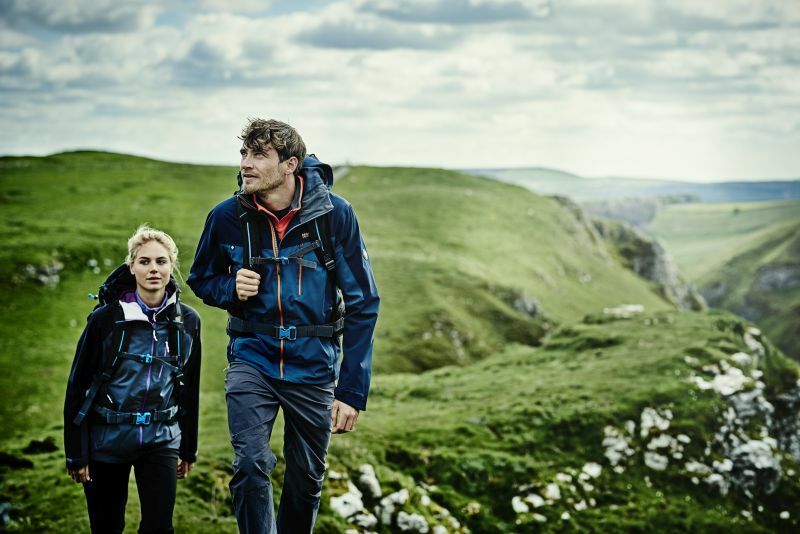 Regatta is an outdoor brand that offers great kit at very affordable prices, including all the gear you need for a weekend adventure. 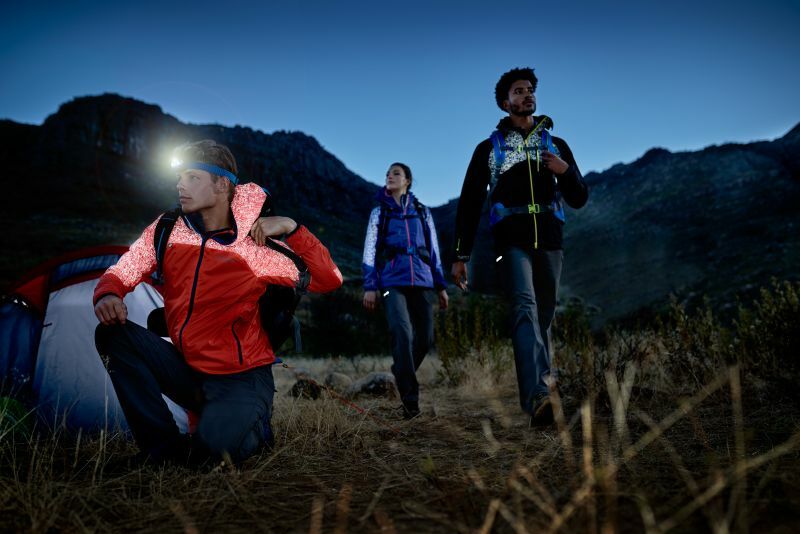 The brand includes everything from waterproof jackets right down to camping equipment and base layers. 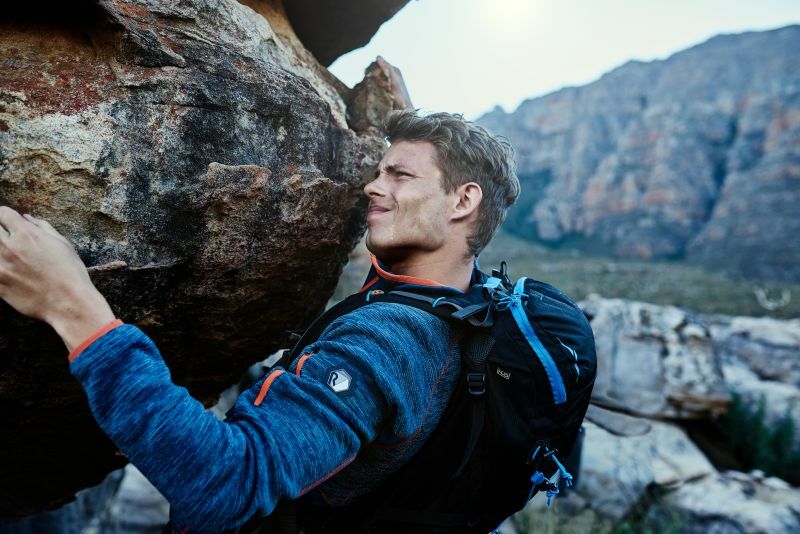 The folks at Regatta make kit that is comfortable, affordable and hard-wearing, meaning all you have to worry about is where to next.